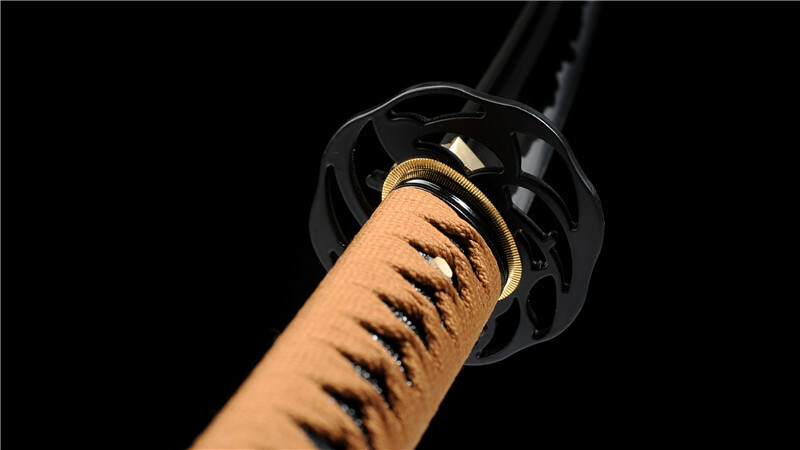 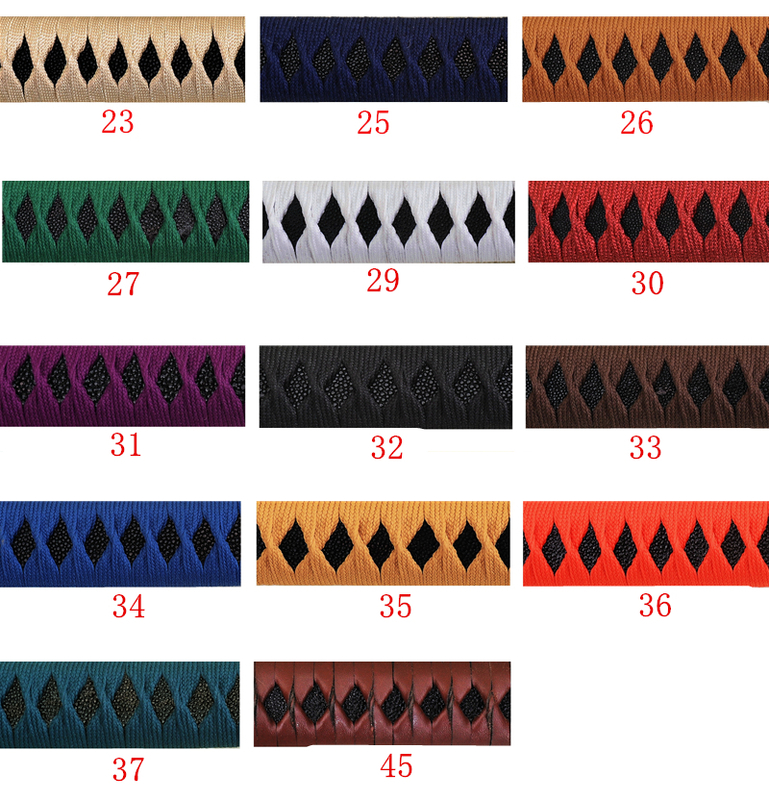 The sword is designed for iaido practice, the blade is made of 1060 carbon steel and dull. 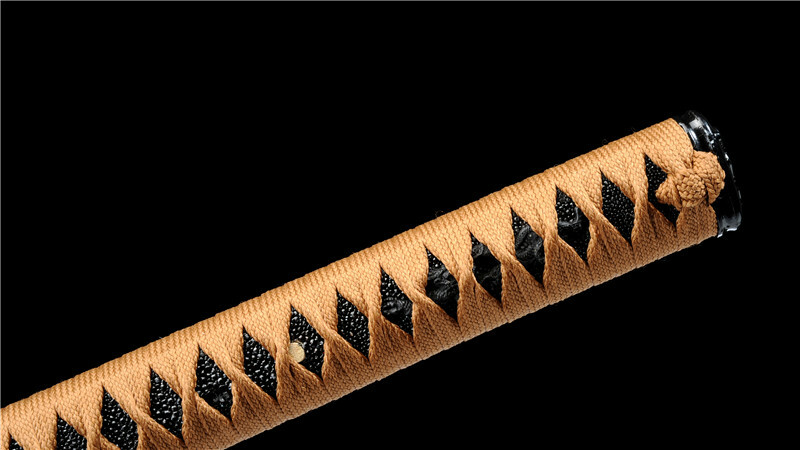 Wire-brushed grains are clearly visible on the blade. 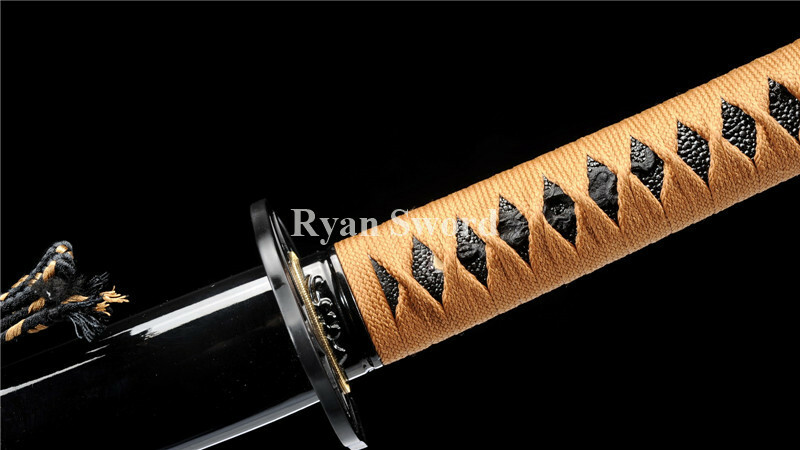 The hamon is hand-abrasived. 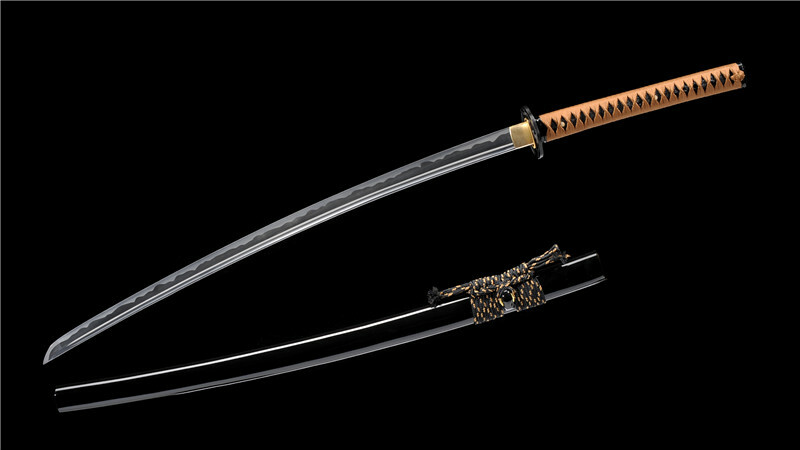 The sword has a beautiful shape, well-balanced and assembled tightly. 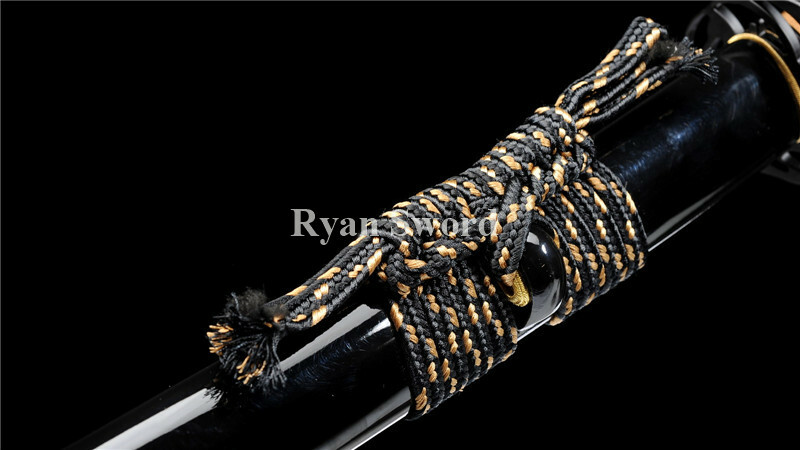 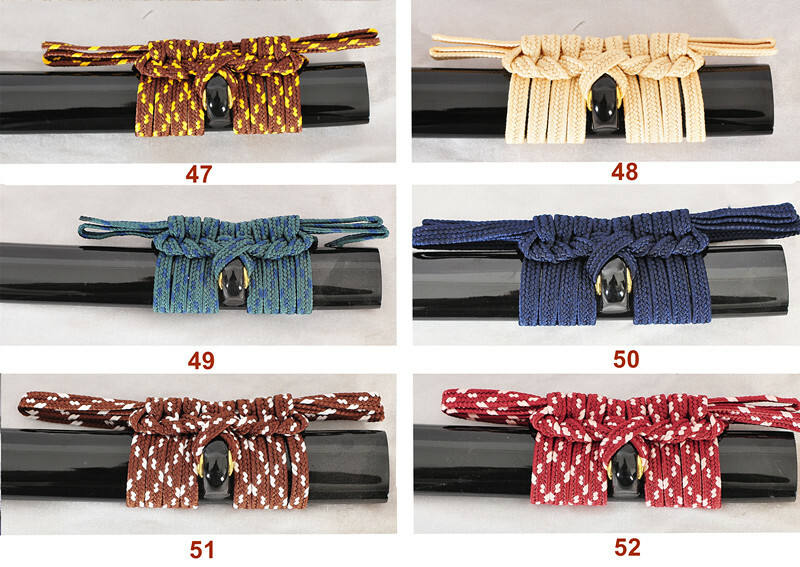 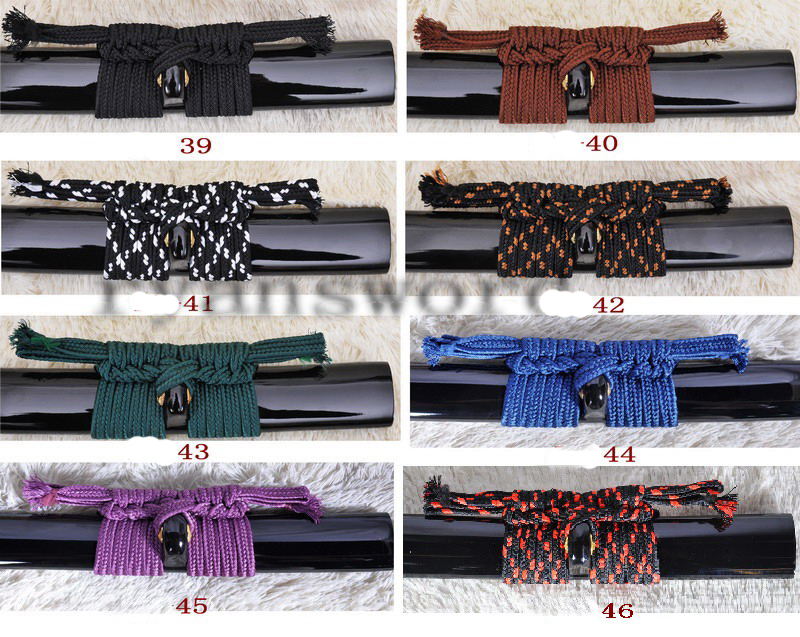 The tsuka is extended for user's comfort. 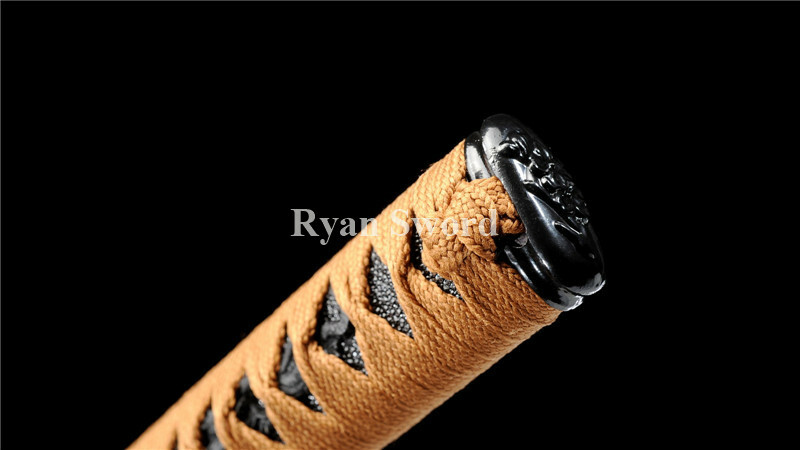 The blade is full tang, the handle is made of hardwood and wrapped with genuine rayskin and synthetic silk ito. 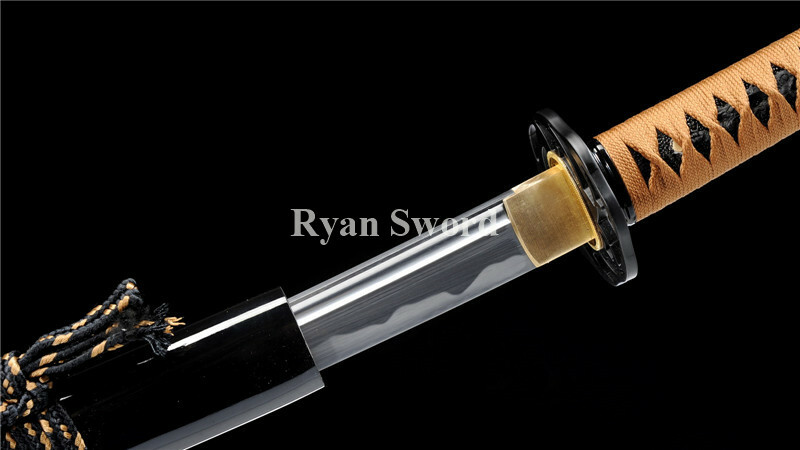 The saya is made of hardwood. 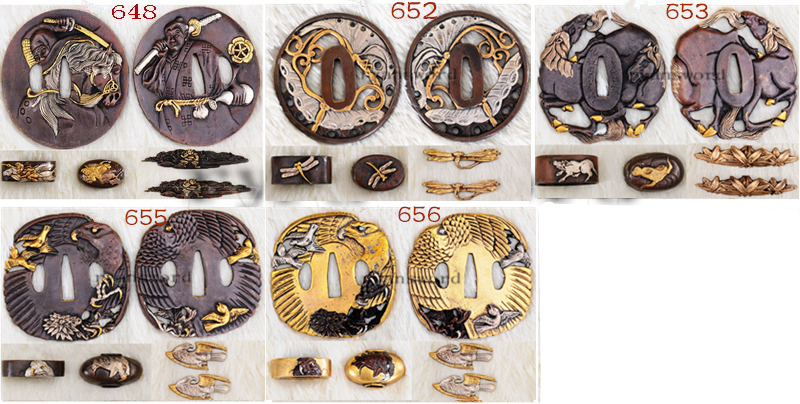 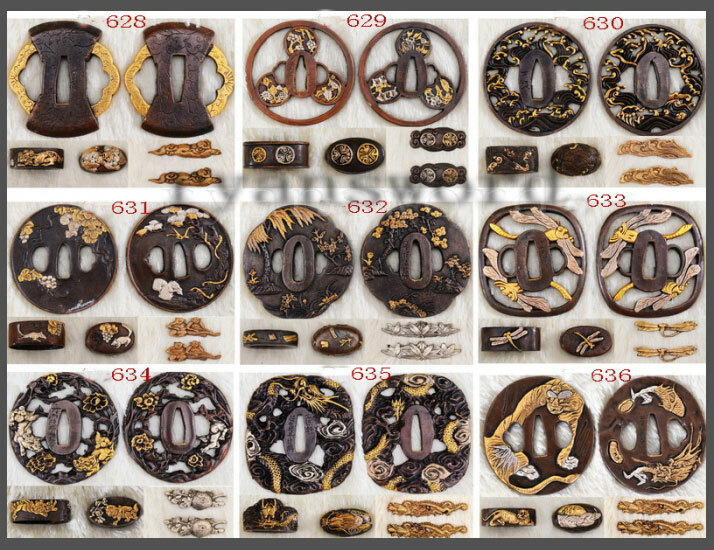 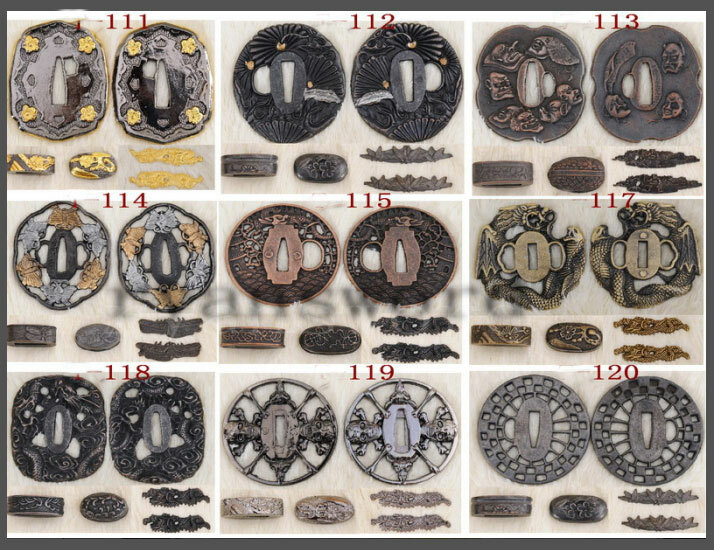 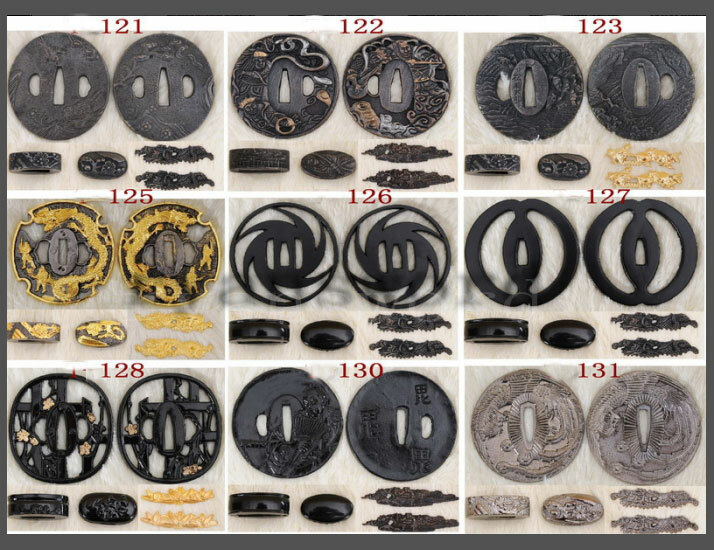 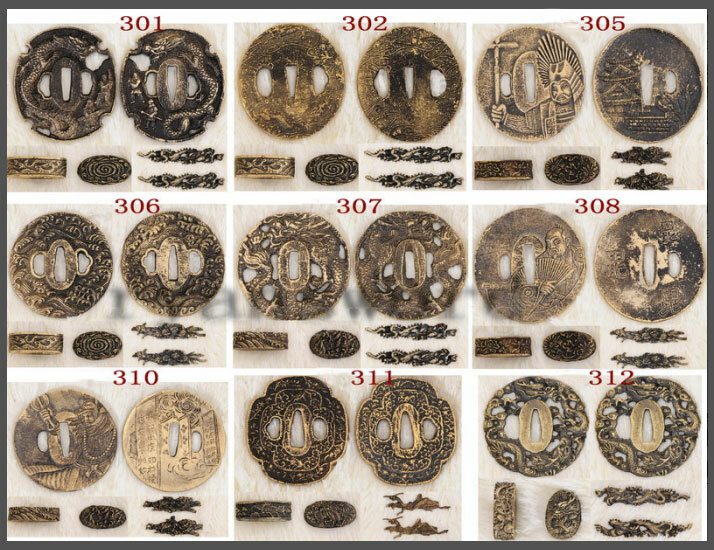 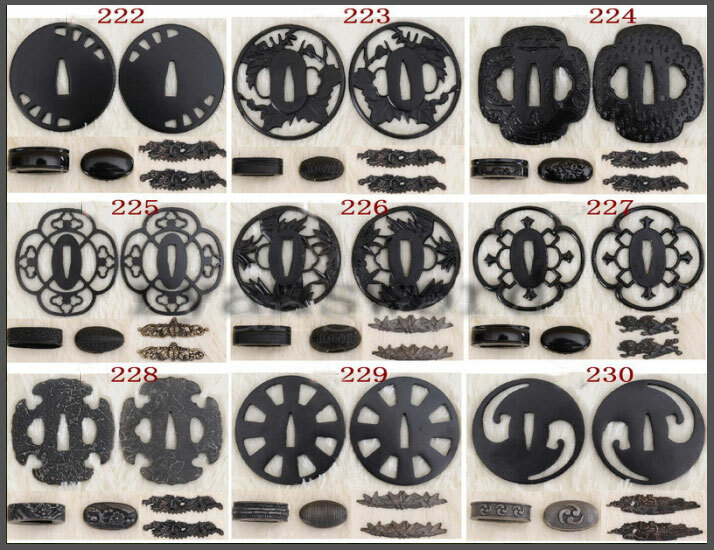 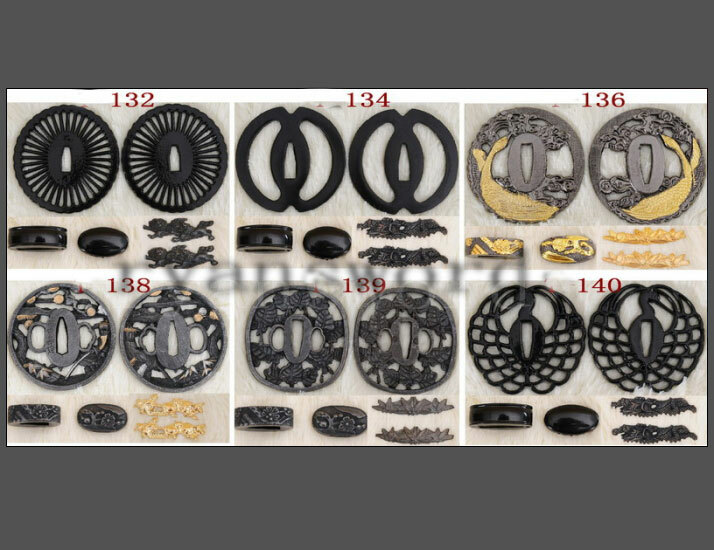 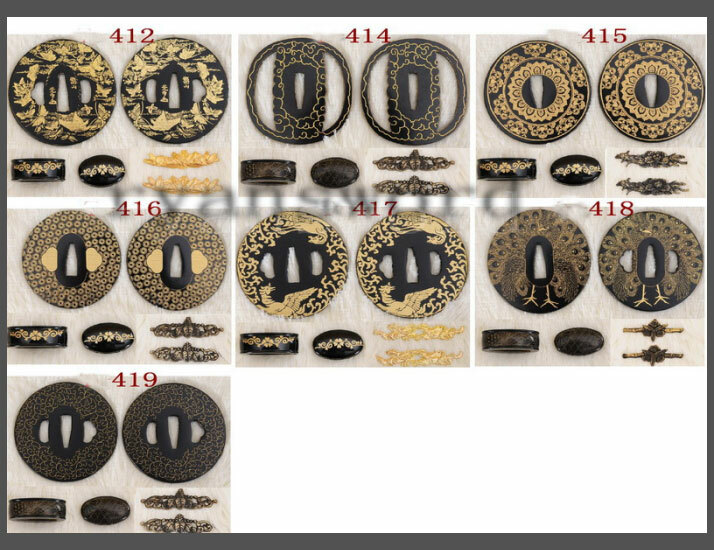 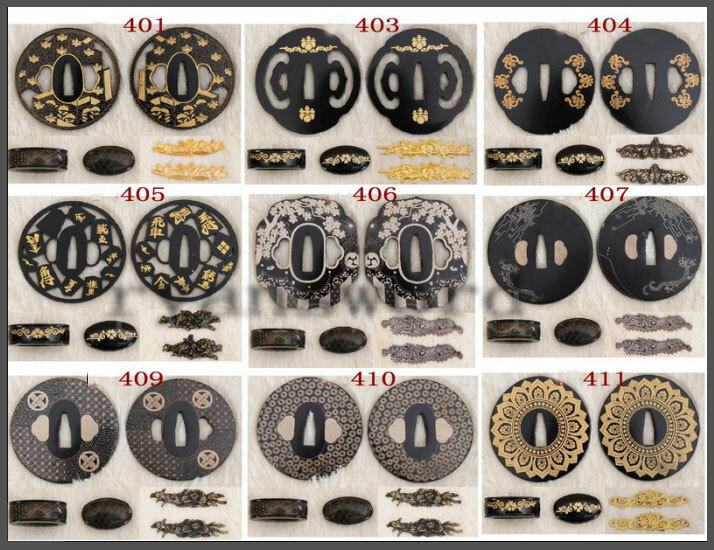 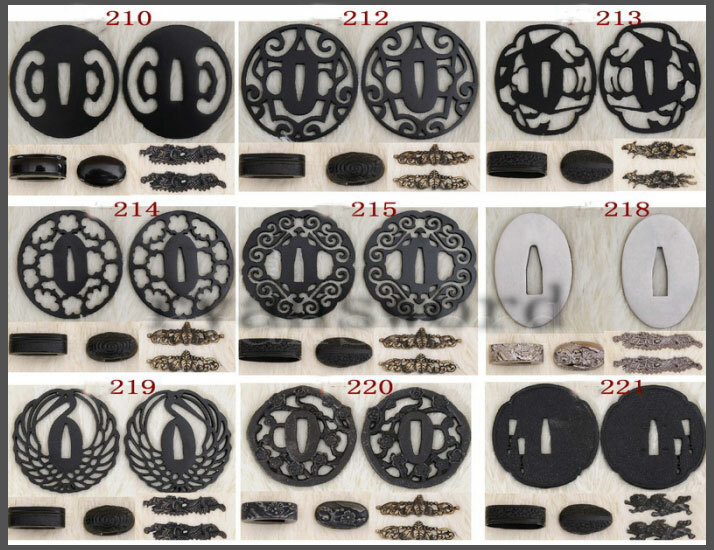 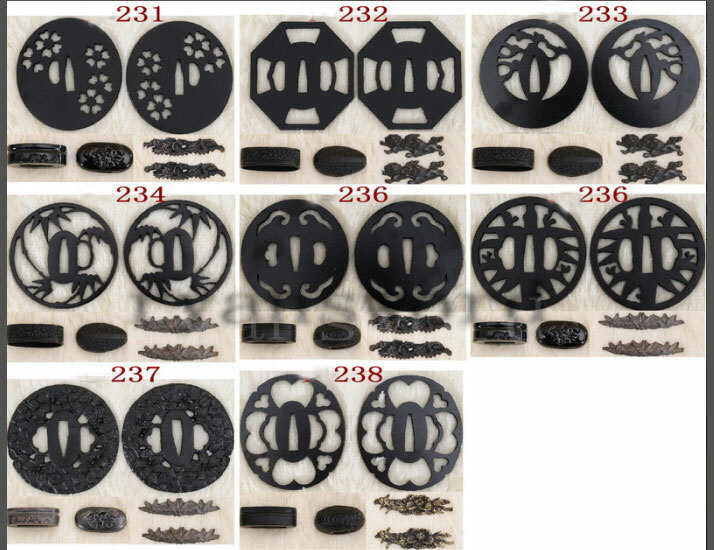 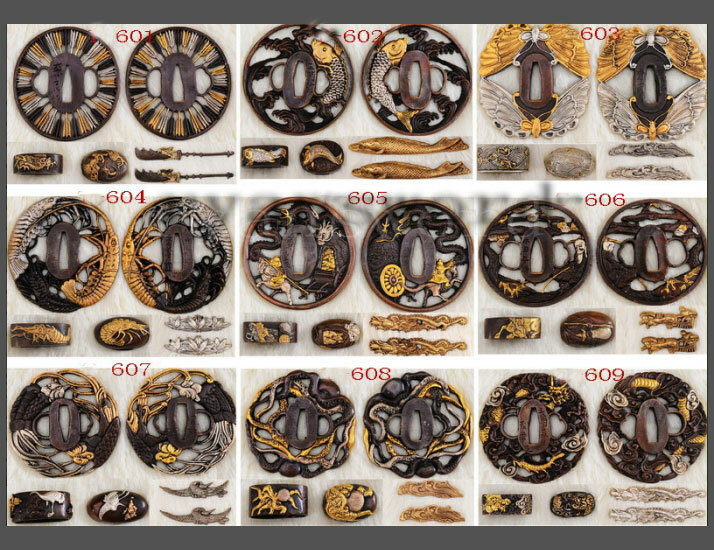 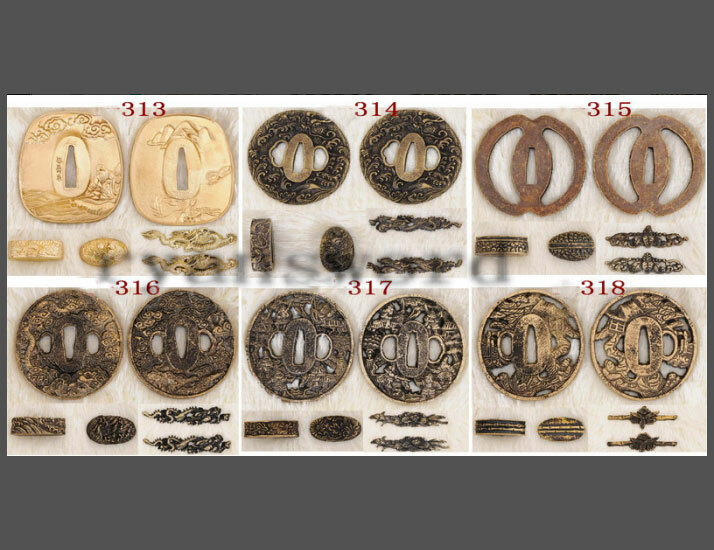 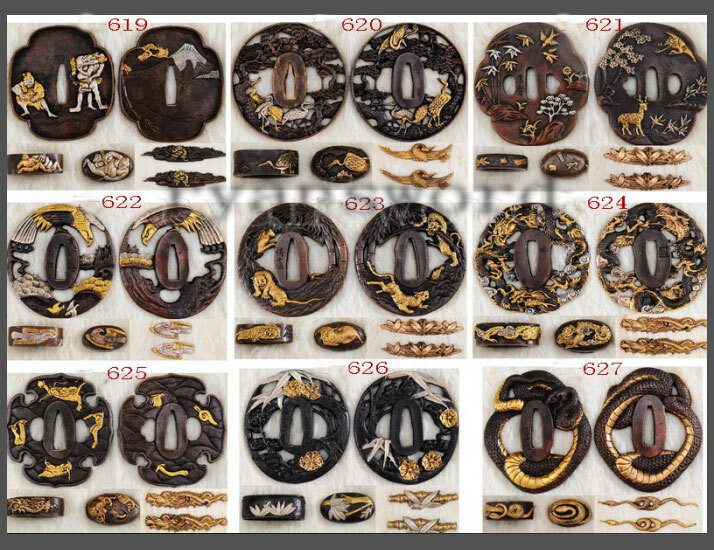 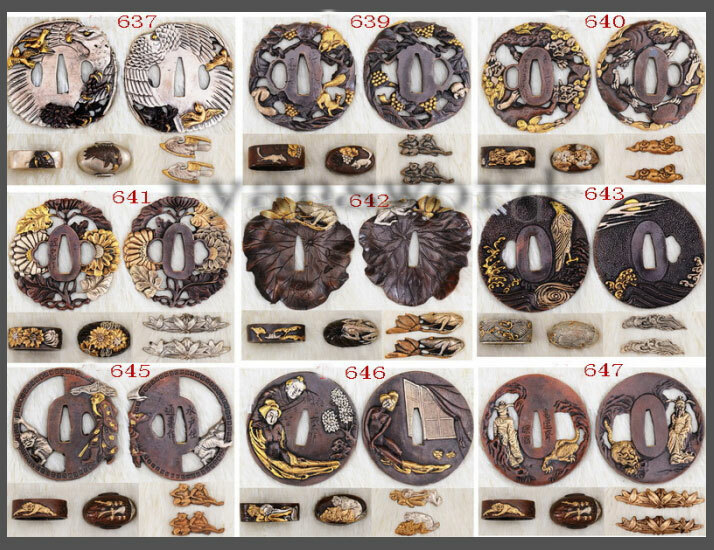 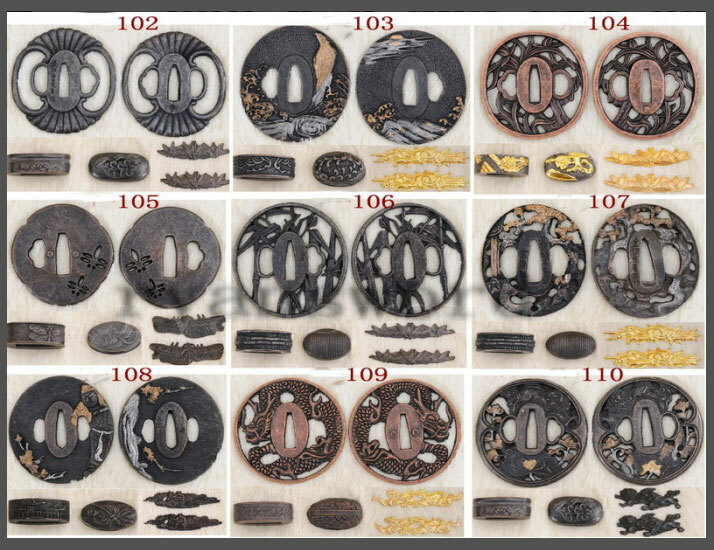 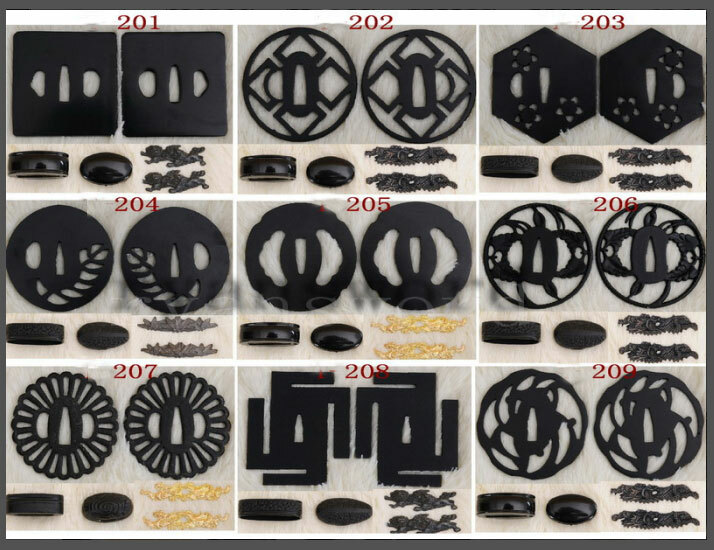 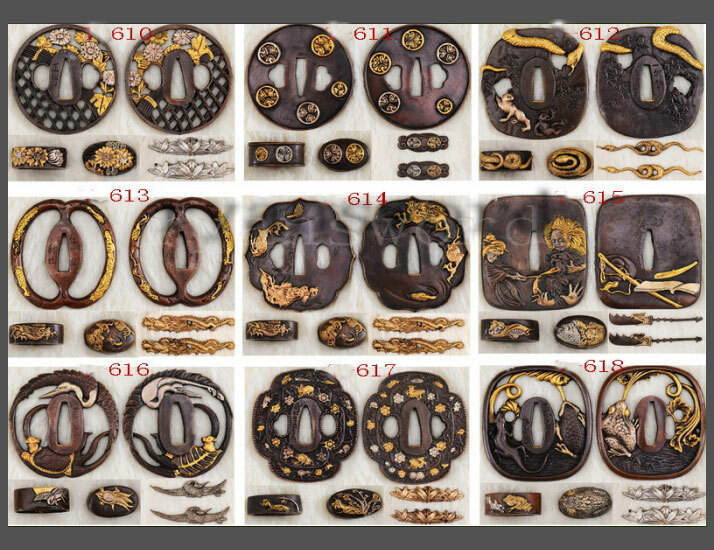 The tsuba is made of iron. 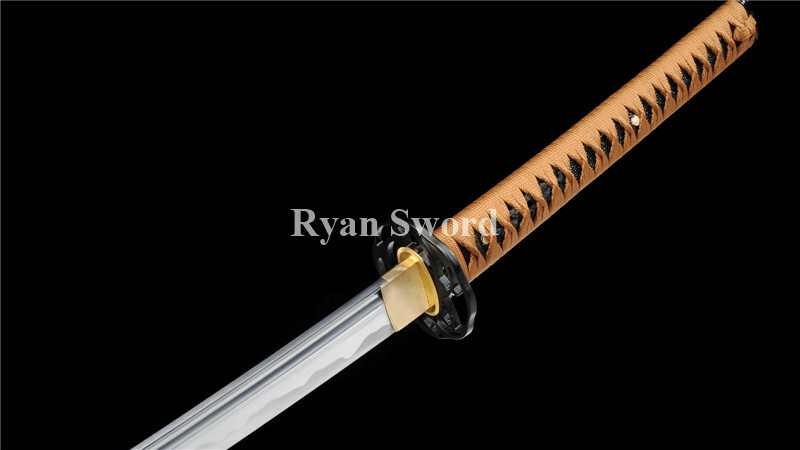 The sword is fully customizable. 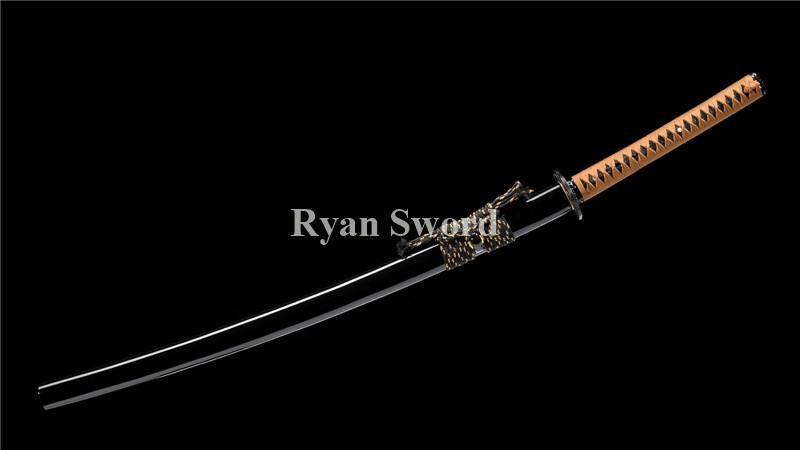 Overall Length : 107cm / 42" Nagasa(Blade) : 71cm / 27.9"